For the second year, outstanding captains and naturalists in Alaska were nominated for their leadership in marine conservation and stewardship. With both the whale watching industry and scope of Whale SENSE growing rapidly in Alaska, there are truly countless individuals that are working to emphasize the need for conservation and preservation of local whale populations. Captain Annette Smith and naturalist Chelsea Anglin in Juneau, Alaska were selected as 2018’s Whale SENSE Heroes based on their demonstrated exceptional leadership in raising the standards of stewardship and education in the industry. As an Alaskan, Annette has spent most of her life in or around the water. However, it wasn’t until after her career with the State of Alaska that the opportunity to be a captain presented itself. Over the last 7 years with Gastineau Guiding, she has become passionate about whales and the importance of operating vessels respectfully and cautiously when watching them. 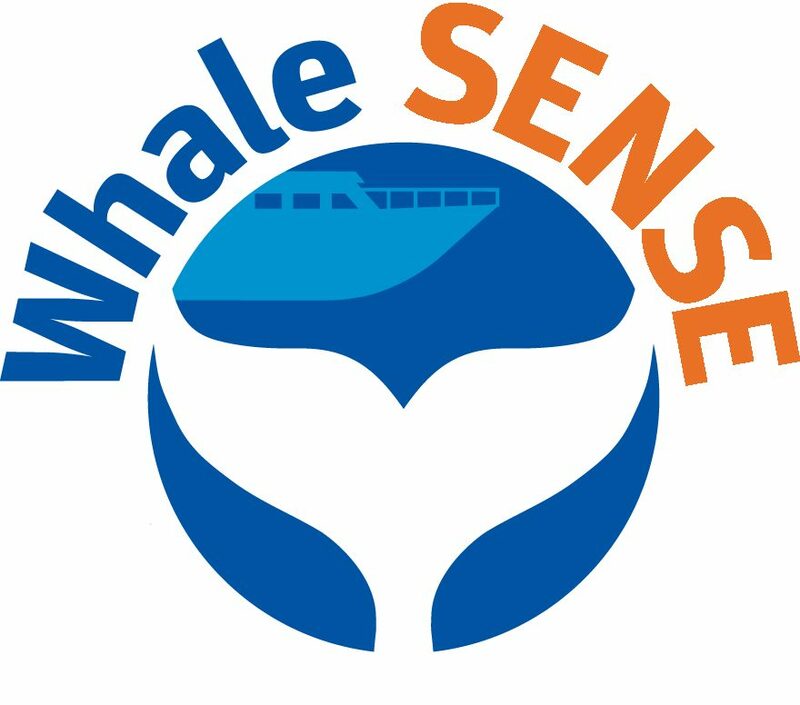 Annette believes that Whale SENSE guidelines are extremely easy to follow and are important for encouraging respectful whale watching for a growing industry. According to Annette, people care more about things that they have a connection with. Therefore, helping passengers create a connection to the whales in the area is one of the most important things for conservation .She is very passionate about the underwater world, not only enjoying watching whales from boats, but also SCUBA diving in Alaska to look at a variety of other marine life. She encourages everyone to take the opportunity to see a whale or explore the underwater world, because it will change your life! Growing up in Oahu, Hawaii, Chelsea always associated the arrival of whales during the winter months with Christmas. Before working as a naturalist in Alaska and Hawaii three years ago, she began her journey working with marine mammals with the Sea World Rescue and Rehabilitation Team, helping to disentangle and care for injured animals. She currently works for Gastineau Guiding in Alaska and frequently spends her days off of working finding more opportunities to watch whales! 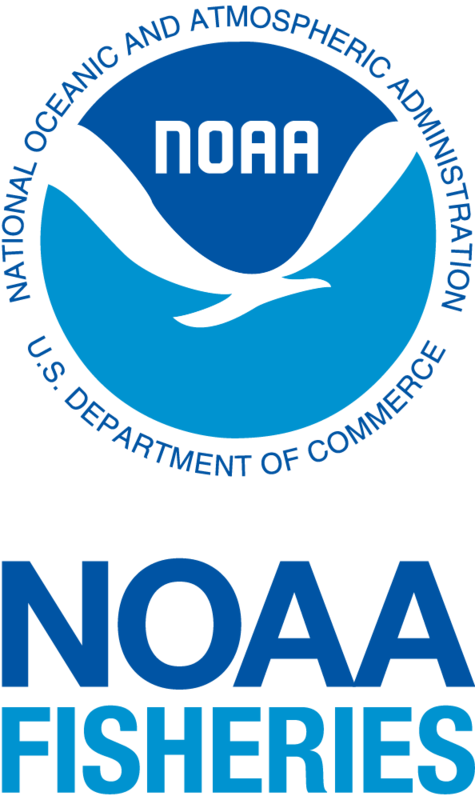 Chelsea appreciates the importance of Whale SENSE and its emphasis on watching whales respectfully and predictably to allow whales to behave naturally around vessels. She also encourages people to stop using plastic, with getting a reusable water bottle as a simple first step in reducing our input of plastic into the world’s oceans.